HAPPY MEMORIAL DAY!!! 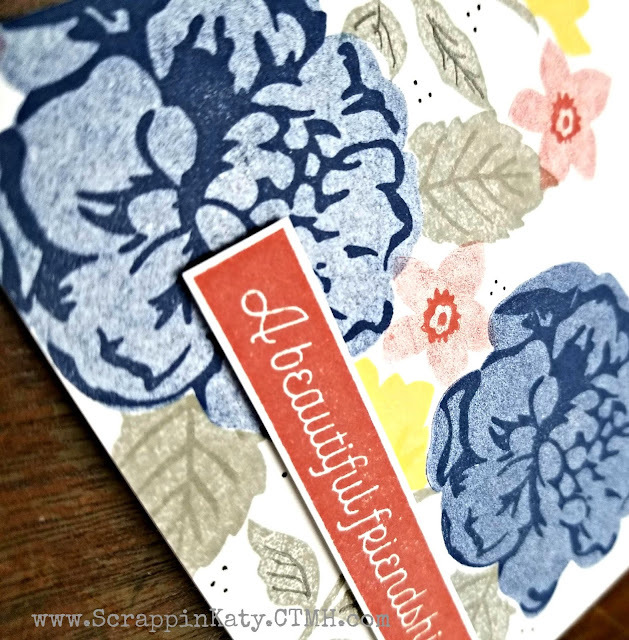 I hope you all take a moment to think of all the Veterans who have fought for their Country and lost their lives. 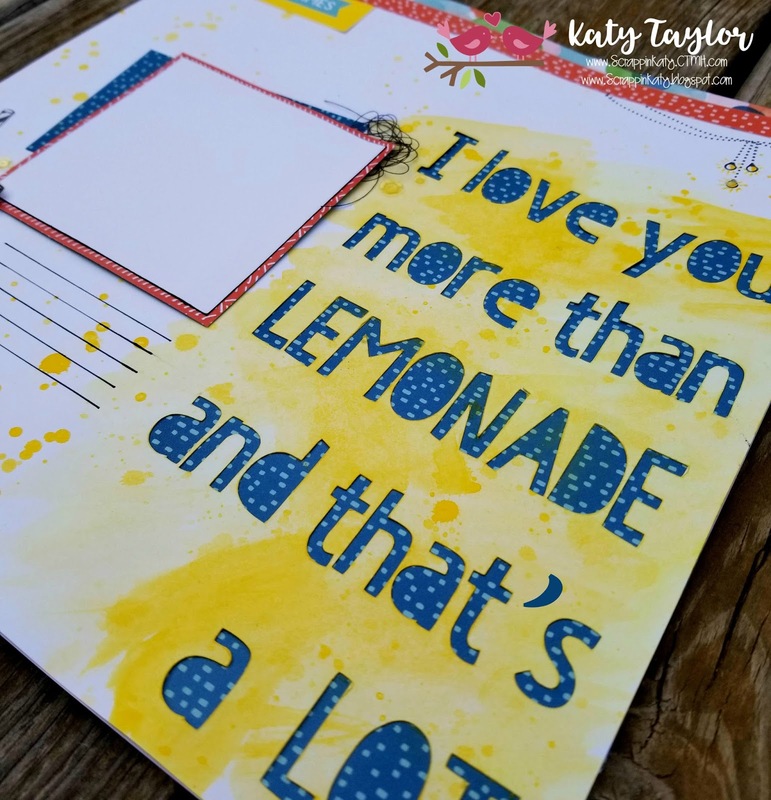 Now...on to this week's H2H Challenge...all about life giving you lemons and what do you do with them. 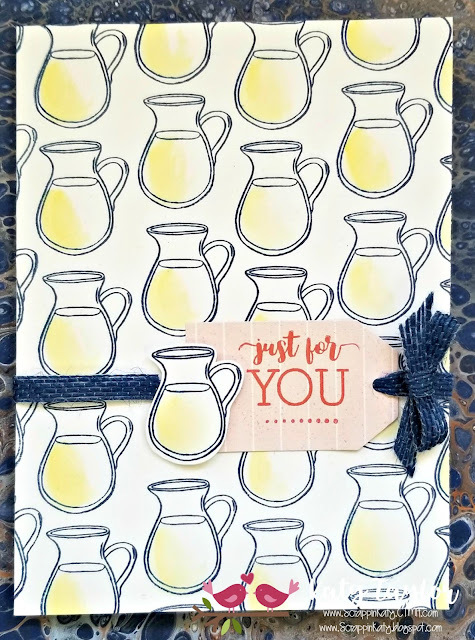 TODAY, we're gonna make LEMONADE (maybe spiked...lol). 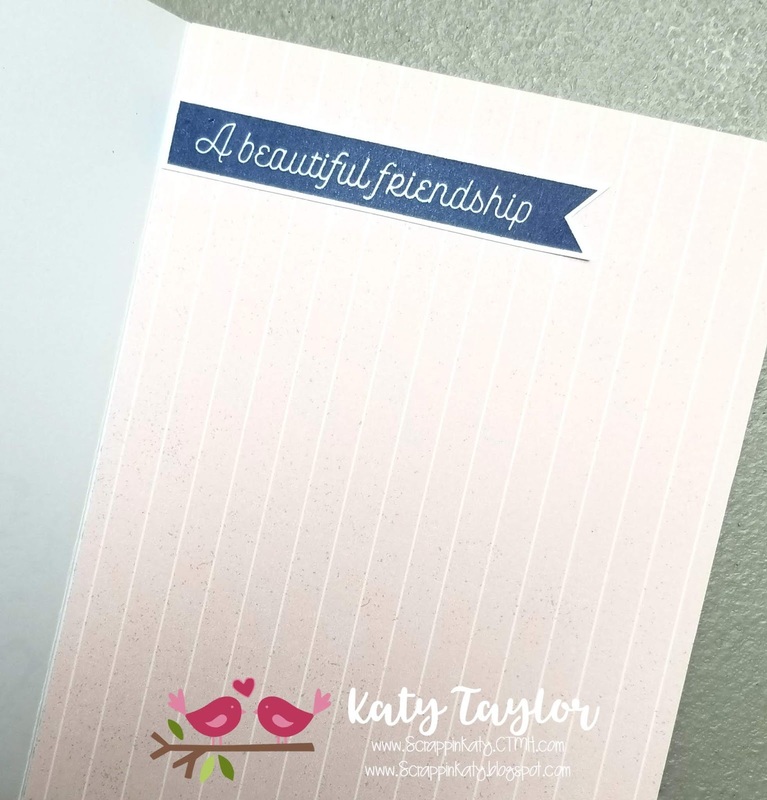 The card I'm sharing today is using this month's SOTM from Close To My Heart and the lovely colors of Beautiful Friendship. And since the STOM - Classic Summer Bash is intended for PARTIES, the bunting adds that special something to the inside of the card...and the image intended for the straw makes a perfect border for the edge of the card. 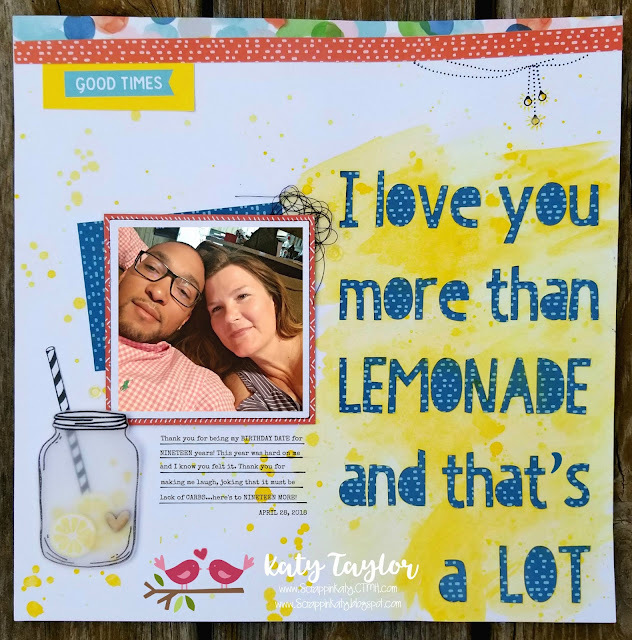 I hope you'll head on over to the H2H Blog and see what other lemony projects the DT Members have made and don't forget to play along! 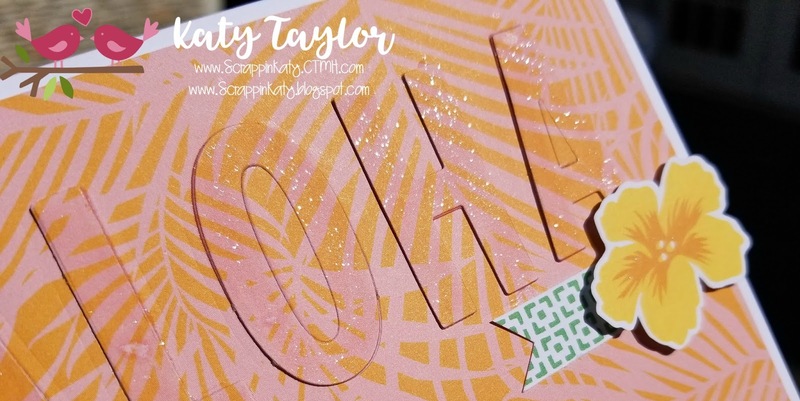 If you LOVE this month's SOTM, you only have 4 days to get it then it's gone forever! 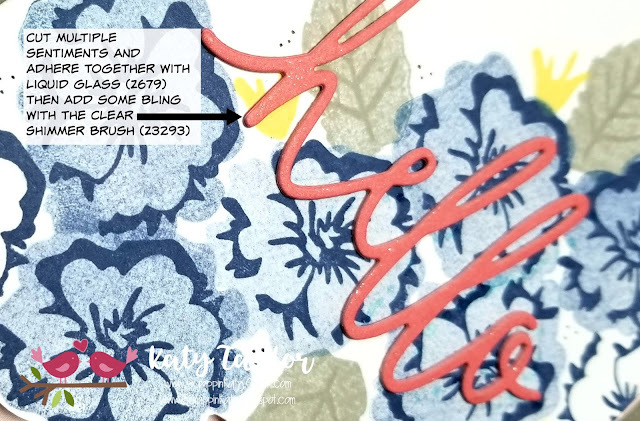 HAPPY HUMP DAY, ladies and gents!!! 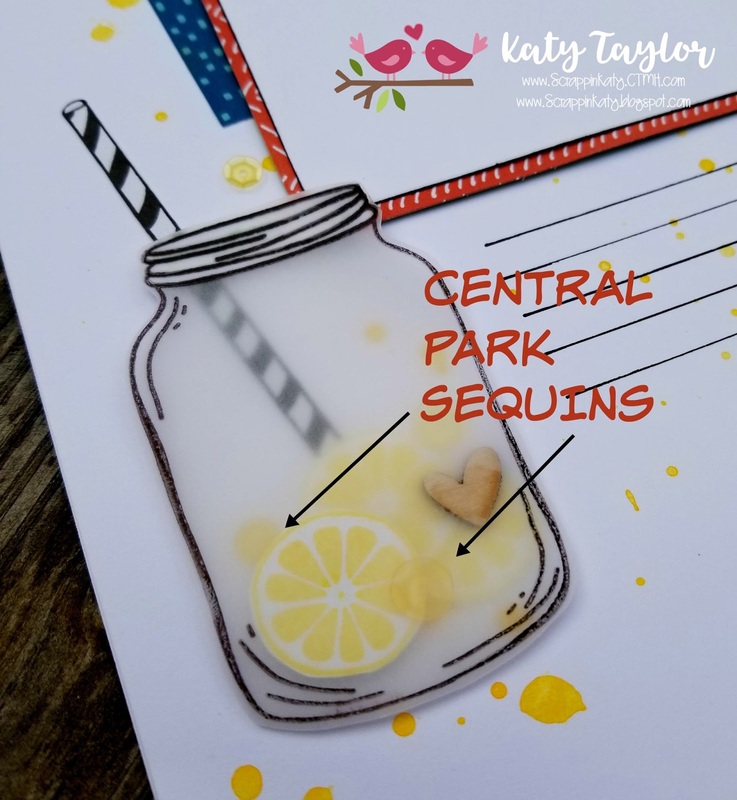 I'm so excited to be joining the SOTM Blog Hop gals to bring you some NEW products from the Seasonal Expressions II that just came out May 1st! 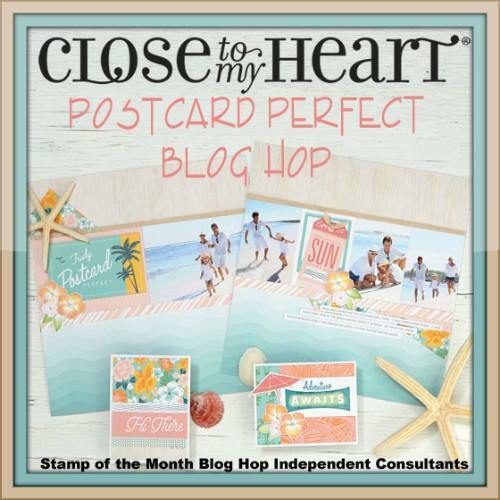 This hop only has 20 participants and will be featuring NEW PRODUCTS you will want to put on your wish list! If you've come from Brandi's Blog, you're on the right track...keep on hopping 'till you get back to where you started! 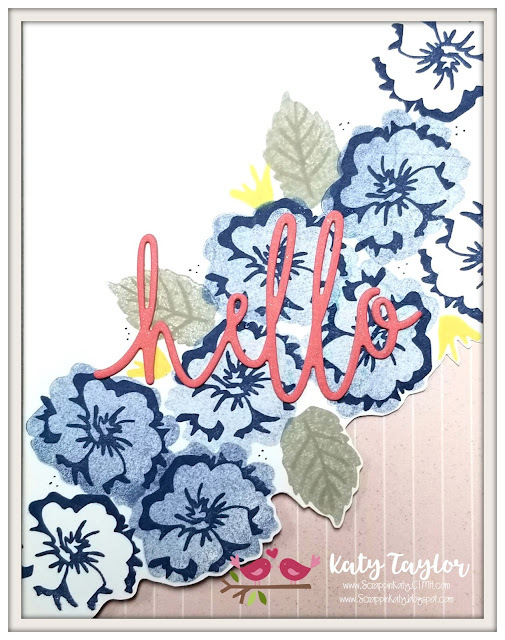 I am NOT a flowery person but this stamp set is MUST HAVE!!! These stamps are available for purchase on my website along with the Beautiful Friendship line...GORGEOUS!!! 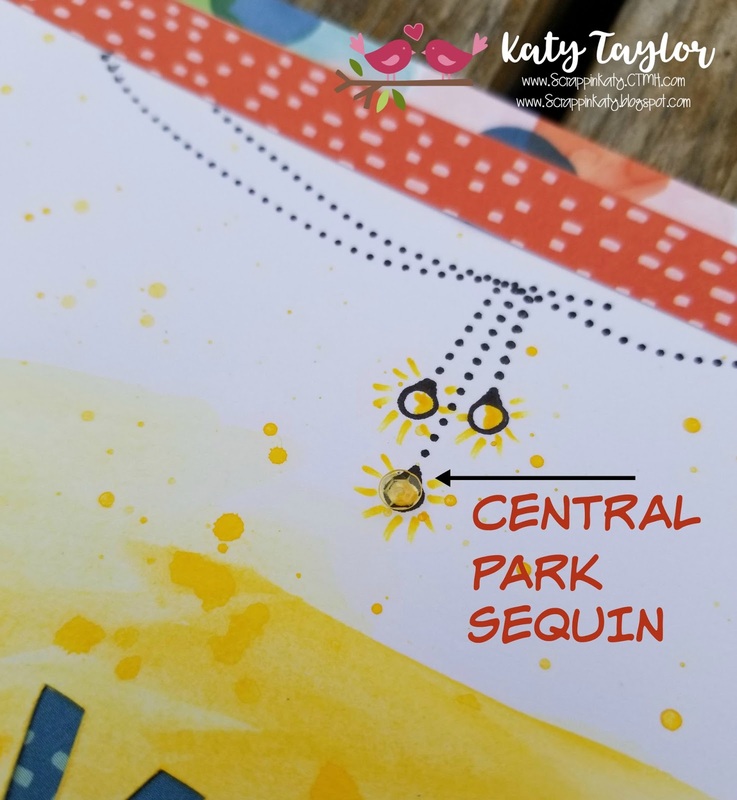 Thanks for joining me and leaving me some love! 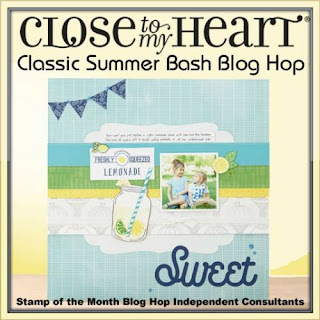 You'll want to stop by Jean's Blog to see what she has to share! 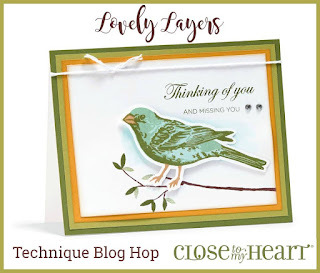 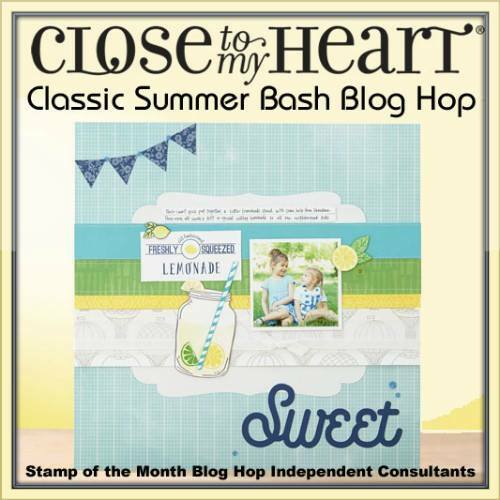 Welcome to this month's CTMH Technique Blog Hop featuring LOVELY LAYERS and all that applies! 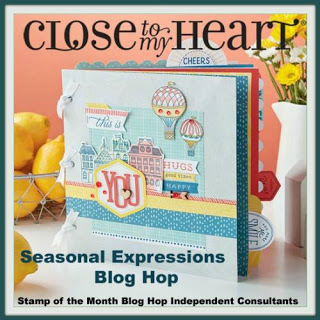 If you've come from Annemarie's Blog, you're on the right track...keep on hopping around 'till you've seen all ten blogs! 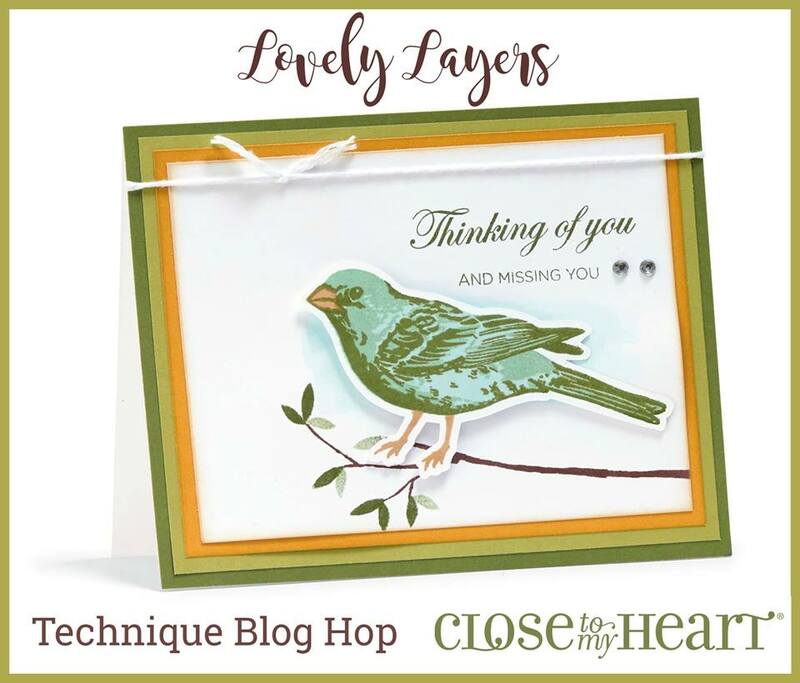 I am choosing to showcase the wonderful ability to layer stamped images using CTMH's clear blocks and stamps. 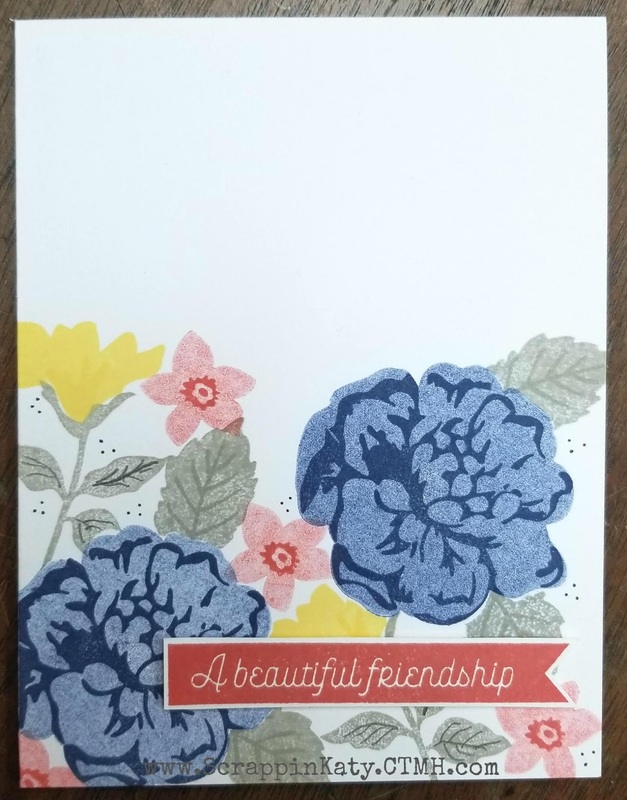 This card is made with the NEW Beautiful Friendship line from CTMH and it is GORGEOUS!!! 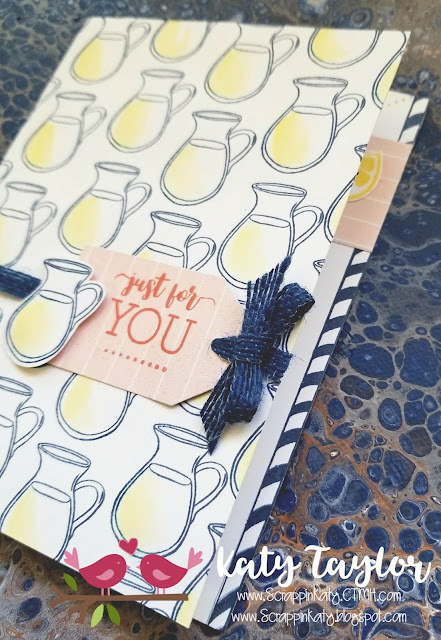 Thanks for stopping by...don't forget to head on over to Darlys's Blog and see what LOVELY LAYERS she has to show you! 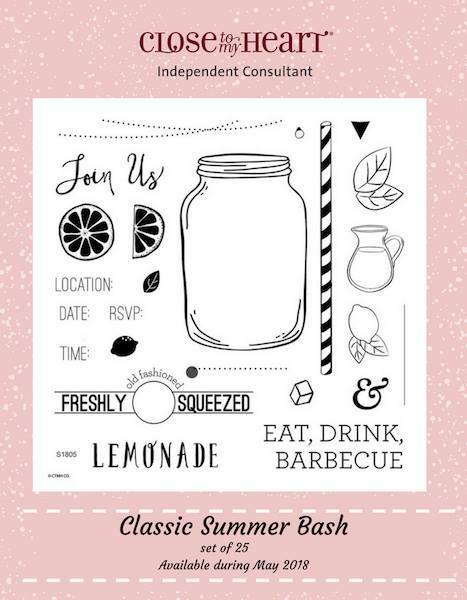 Happy MAY everyone!!! I hope you all have enjoyed inter-National Scrapbooking Day yesterday...I was creating with some friends...old and new...and we played A LOT with this month's special from CLOSE TO MY HEART....Post Card Perfect! 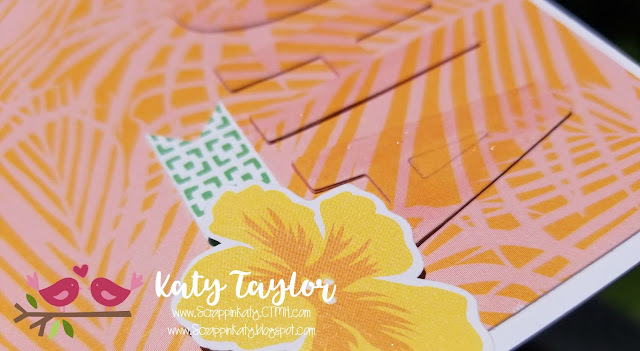 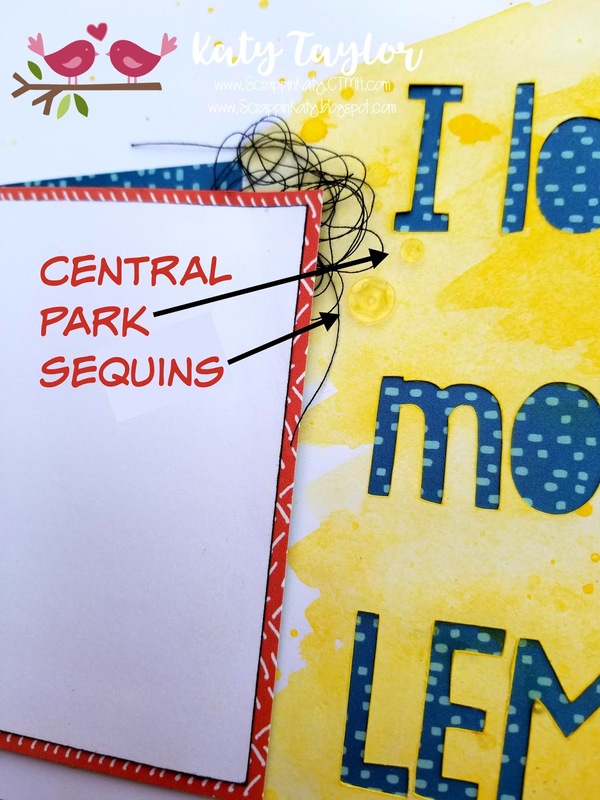 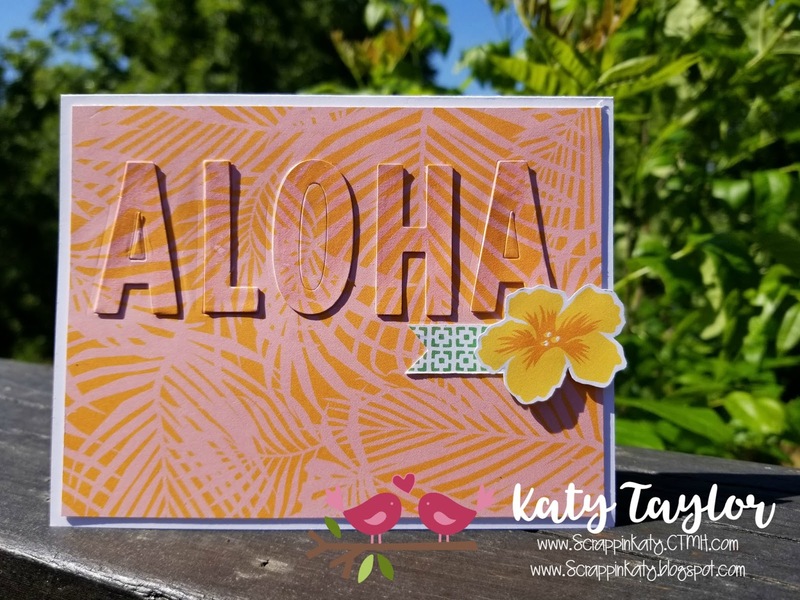 This month the hoppers with the SOTM Blog Hop are showing you artwork featuring Post Card Perfect so you can be inspired to get your own kit and celebrate the month of May! 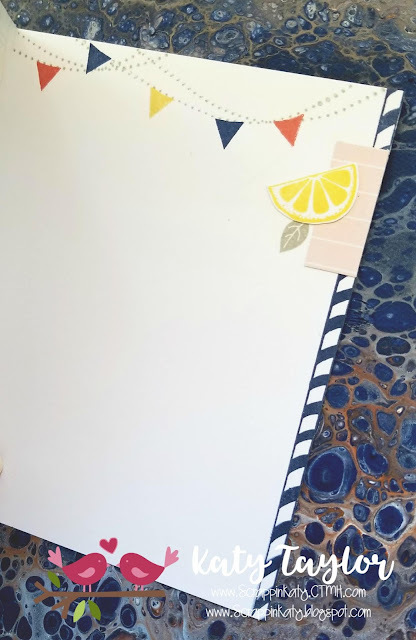 We only have 17 creative consultants hopping this go 'round so you'll gain lots of inspiration in a short period of time! If you've come from Michelle's Blog, you're on the right track...keep on hopping 'till you get back to where you started! There are 3 kit options with this special and it's only good for the month of May so hurry on over to my website to purchase the kit that's right for you! Thanks for stopping by...you'll head on over to Gina's Blog and see what she has to share! Don't forget to leave some lover along the way and brighten someone's day.